Having spent the last several days in downtown Atlanta, I'd like to share some of our favorite things we've discovered over the years, while living here. I may spend at least a week sharing! 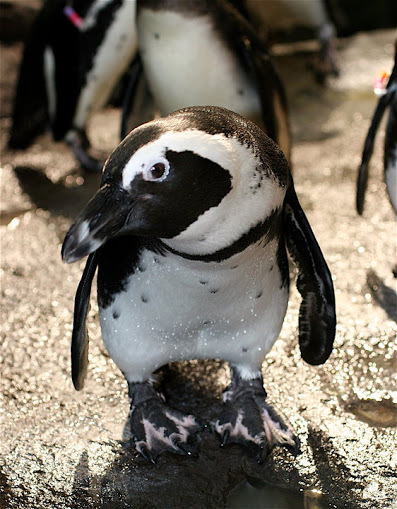 Today, enjoy this penguin from the Georgia Aquarium.